This week TPS is sponsoring not one, but two challenges - The Corrosive Challenge where the theme is "The man, the myth, the legend - Tim Holtz" (use at least one TH product on your creation) and Crafting When We Can where they have a sketch to create from. 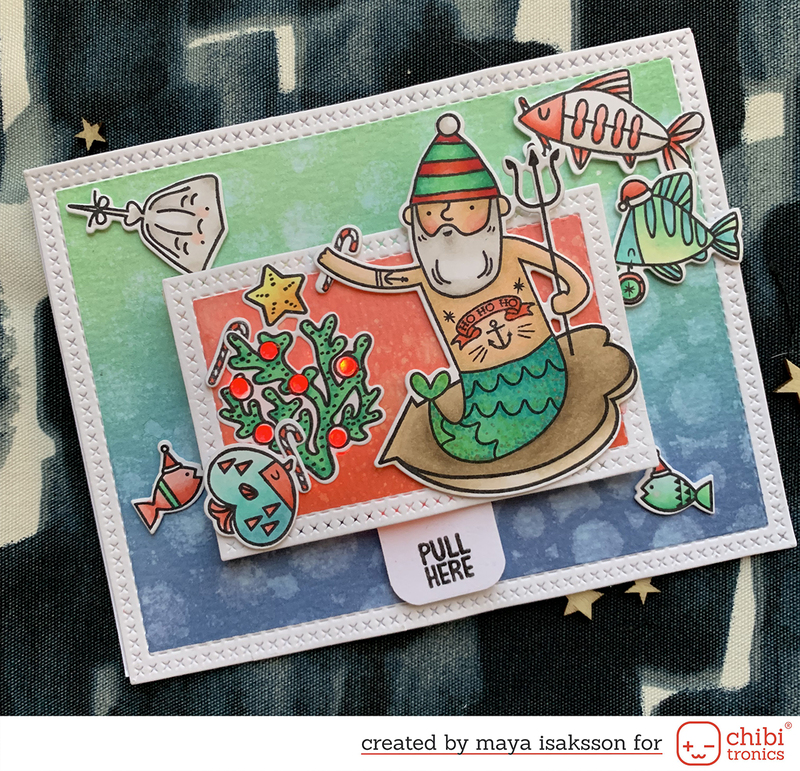 I combined the two challenges and came up with this card using TH kraft resist papers and a stamp with the sketch from Crafting When We Can. I sort of flipped around the sketch to get something I liked. I love sewing on stuff on my cards and flipping the sides up for some dimention. The stamp is one of the latest Pinkettes, she is so cute! 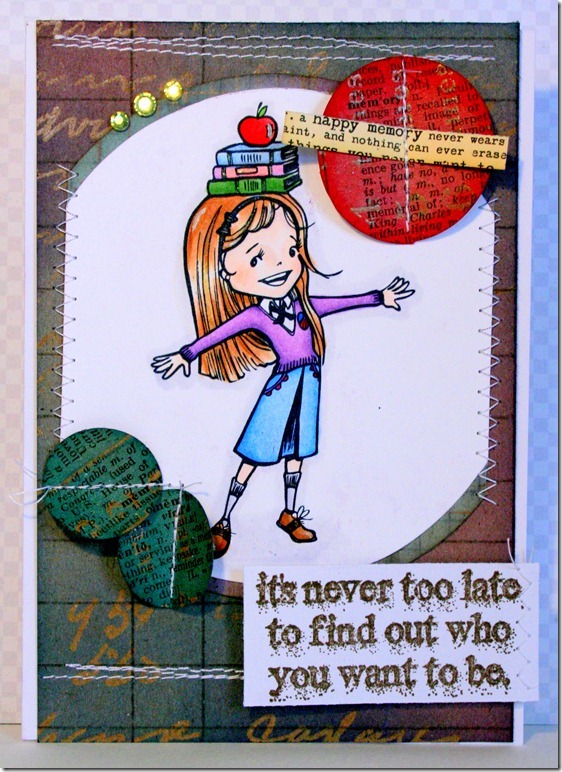 Well head on over to the Tickled Pink Stamps blog to see what the other girls came up with. It’s all awesome as usual :) Then go play at either one of the challenges or pick one. In any case, have fun!